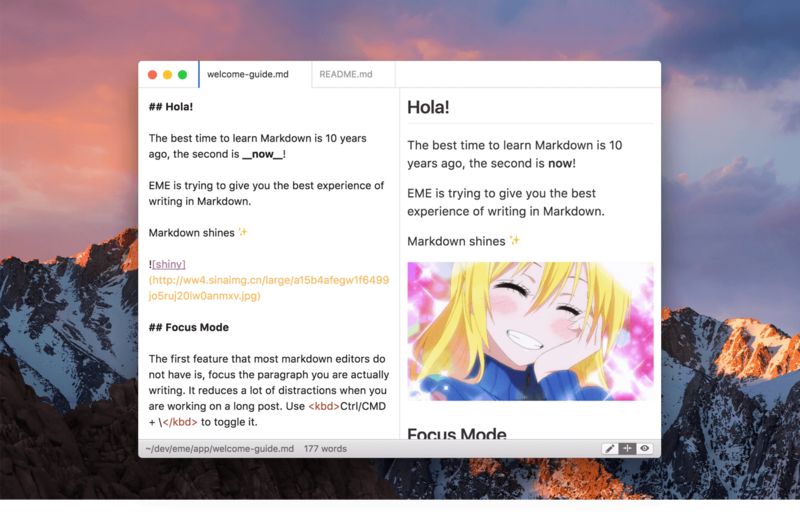 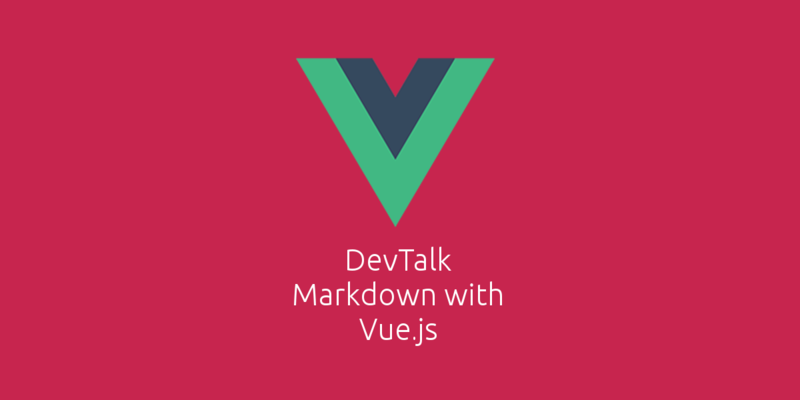 An open source project, a markdown editor created by a core member of Vue.js with various features and wiki with keybindings and presentation. 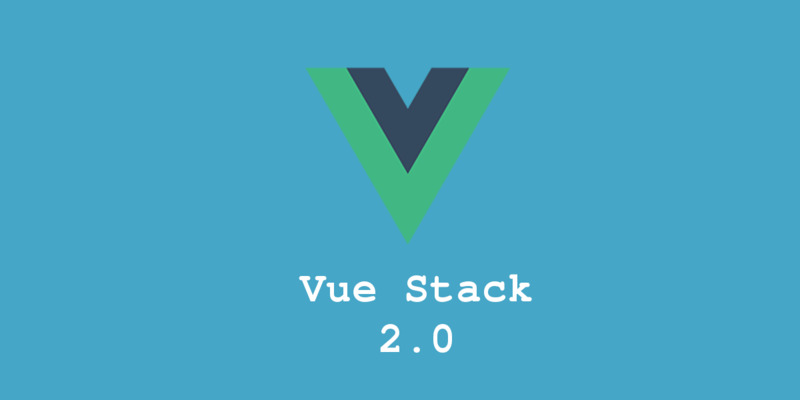 A Vue.js project with vue 2.0, vue-router and vuex starter kit for server side rendering. 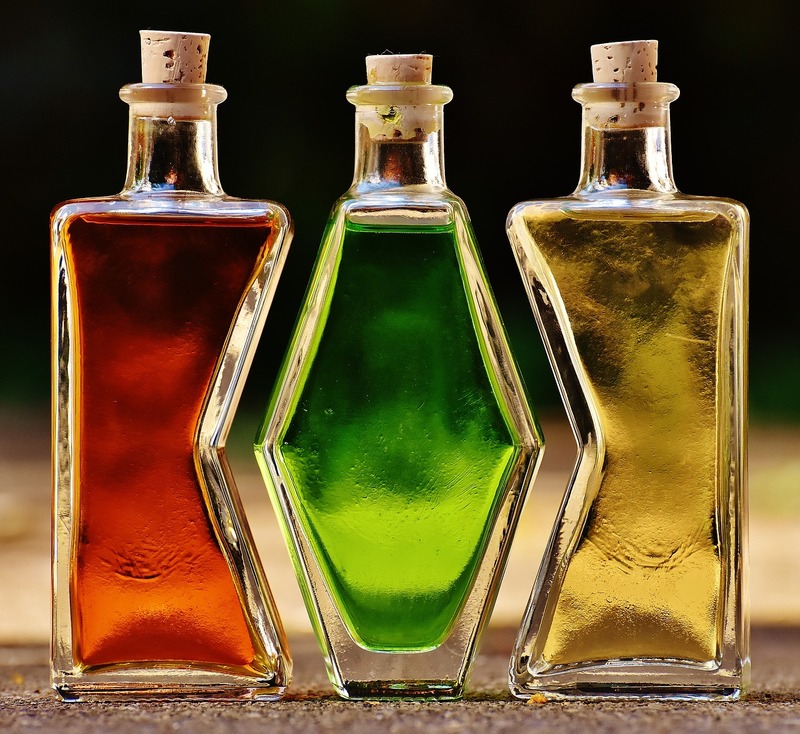 A plugin that wil provide Webpack support for compiling Vue 2.0 .vue files in your Laravel Elixir 6 projects. 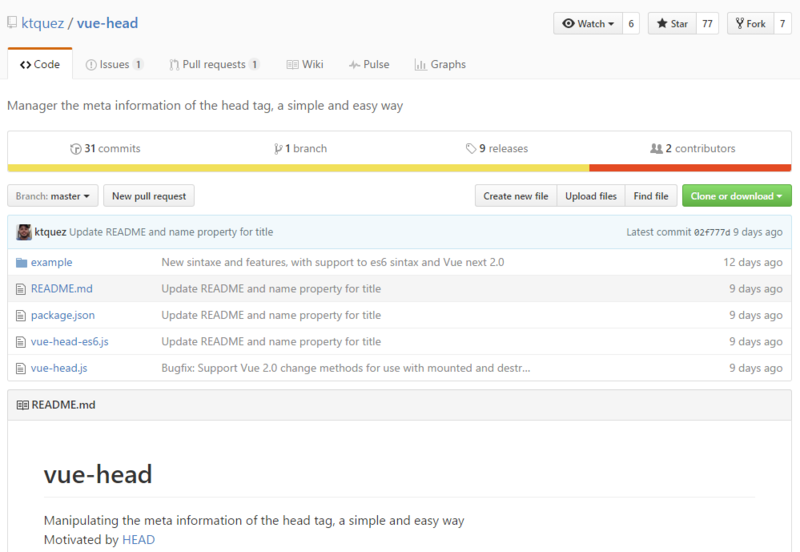 Manipulate the meta information contained in the head tag. 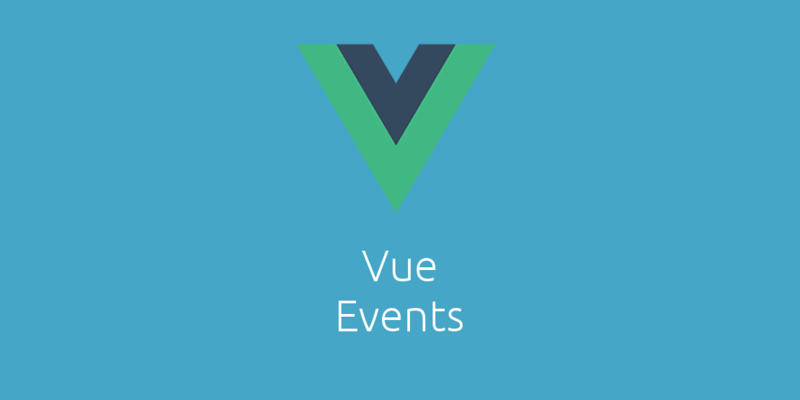 A Vue.js plugin that provides a global event bus and a couple helper methods. 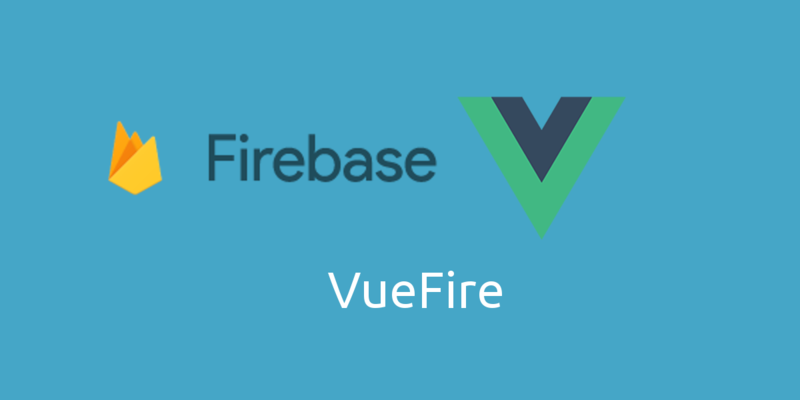 VueFire Vue.js binding for Firebase. 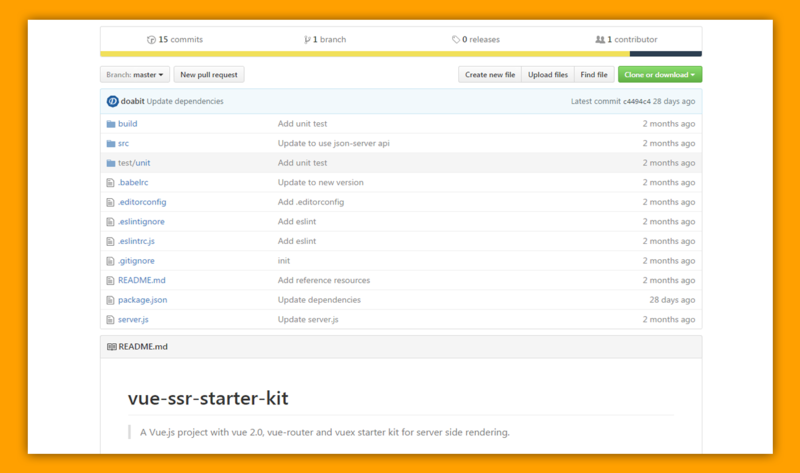 vue-grid-layout is a grid layout system, like Gridster, for Vue.js.